Access control systems serve many purposes, and technology partners are chosen based on their ability to deliver on specific customer needs. 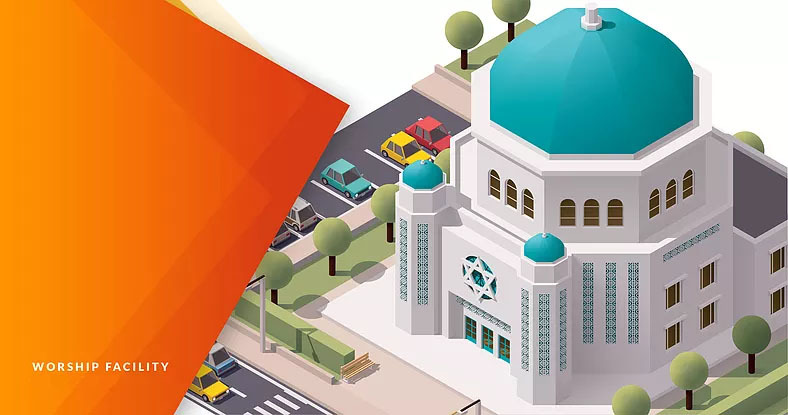 In late of recent events such as the tragic Pittsburgh attack, congregations have been re-evaluating their security. Recently A church in New York installed access control to to their building. They wanted to manage and un-manage the schedule of locking and unlocking doors. However, access control can be expensive, time consuming, and frustrating with the use of access control cards. Fortunately, the PDK solution is up to the task. 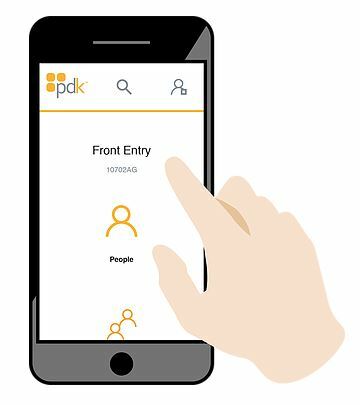 PDK uses remote access control which can be controlled through your phone without requiring the hassle of key cards to get in. Although that option is still available as needed. As many churches experience different schedules, PDK products allows remote scheduling for any event for any amount of time. You can even set the doors to unlock for a quick 5 minute window if necessary. It is this user-friendly interface that makes the PDK solution the obvious choice. A major bright spot in this security challenge is the high level of adaptability of the cloud-based, wireless PDK solution already in place. Right now, both a lockdown and a lockout can be initiated from a quickly accessible wired button installed at a convenient location. When pressed, it locks the doors and disables the outside keypad. There is also a wired “all clear” button elsewhere in the building that must be pushed to reverse the lockdown and lockout. Because the PDK solution is scalable, when needed, just hang another door controller and jump it on to the wireless network configuration. The PDK system allows you to easily add more doors without running access-control banana cable through the whole facility. 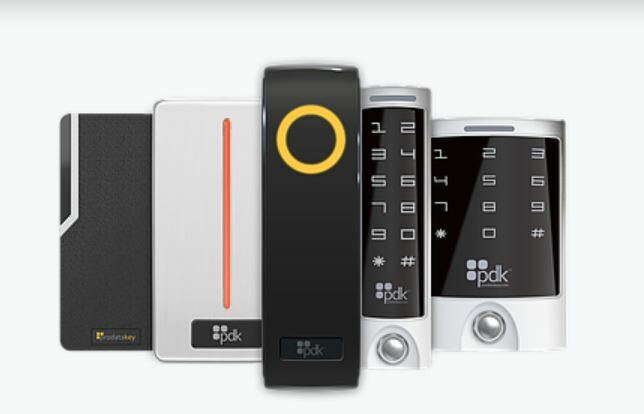 Furthermore, PDK access control is adaptable to change according to the needs of your specific location. Through Zions Security, PDK offers a wide range of different access point readers to suit your needs. If PDK is not right for you, we also have options available through alarm.com! For example with the church in New York, they wanted to expand the synagogue’s lockdown system making it a fully integrated AV lockdown, so if someone hits their lockdown button, whether wired or wireless, it would broadcast an audio message and light up strobe lights throughout the building, as well as send an automated call to the police. Furthermore, It could be used to lock certain internal doors, such as those to the stairwells, so an attacker couldn’t get to certain locations within the facility. Fill out a quote here, or contact us at 1-800-871-2119 for more information on access control for your church. For more information on this case study, click here.